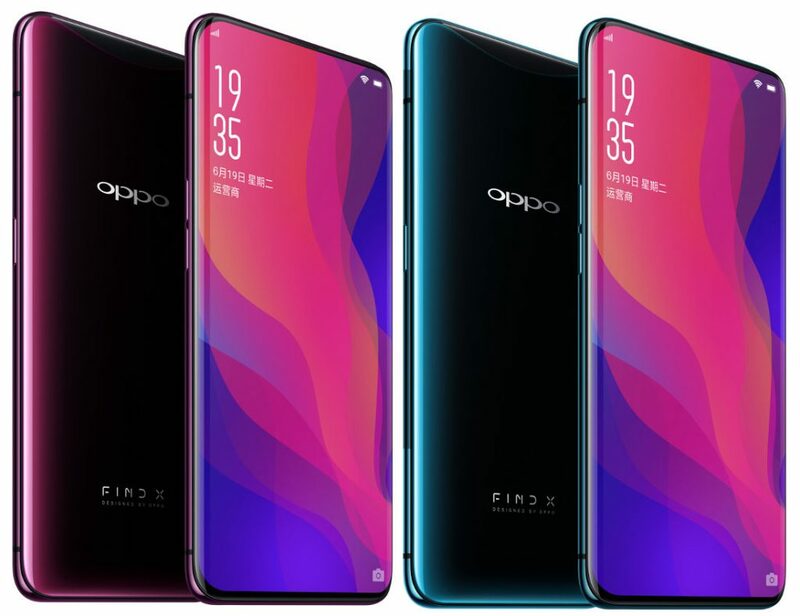 Oppo isn't done with the Find X just yet. The phone, which launched back in July, will likely get a version with 10GB of RAM, as indicated by a recent TENAA listing. 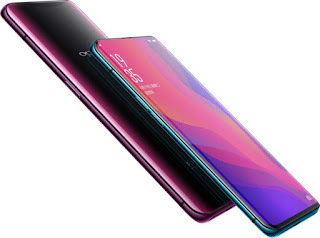 Everything about the phone appears to be the same, including the 6.42-inch 1080x2340px Super AMOLED, the slide-out camera mechanism, the dual 16 f/2.0 + 20MP f/2.0 camera and the front 25MP camera. The images of the device show a grey paint job, which would be a new one as the only official current colors are Blue and Red.